Since 2003, Arbutus Point Dental Centre has been serving patients of all ages in the Kitsilano, Vancouver area with a wide range of cosmetic, restorative, and comprehensive general dental services including but not limited to whitening, bonding, veneers, and much more. Arbutus Point Dental Centre is proudly 100% independently owned and operated. This Kitsilano dentist is not one of those dentist-in-a-box, assembly line, dental chains where patient care takes a back seat to corporate profit. 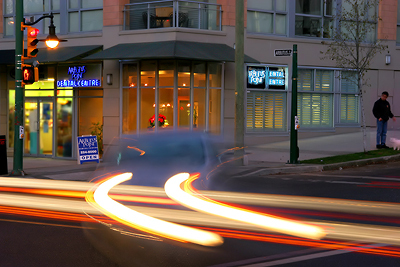 Read on to find out what sets this Kitsilano dentist apart ...and why you should see us soon.